To expand the space for joint activities in the field of ecology for universities, research institutes, authorities, commercial and public organizations. 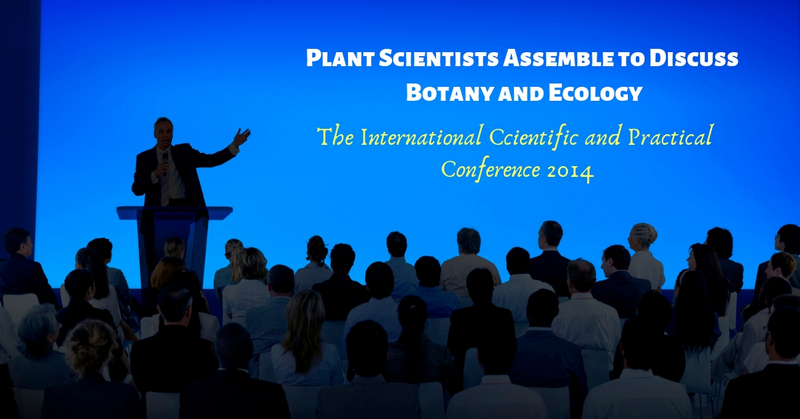 Who is invited to participate in the conference? Representatives of authorities, scientists and the practices, native and foreign experts in the field of creation of urban environment – biologists, ecologists, botany: dendrology, geobotany, florists, biotechnologists, architects, agronomists, plant breeders, landscape designers, sociologists, teachers of higher and secondary special educational institutions, teachers of secondary schools of the city and region, students of undergraduate and graduate programs, graduate students, young scientists and students engaged in botanical and environmental research. Youth research projects (schoolchildren, students) in the field of botany and ecology to create a comfortable human environment. Marcelino Morrison, Doctor of Biology (PhD).